Add the perfect finishing touch to any home decor or floral arrangement with Koch & Co’s fresh greenery and fresh leaves collection. 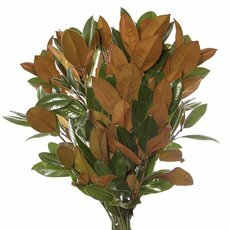 In Koch & Co’s range, you can choose from gum leaves, magnolia leaves, viburnum leaves and more! Easy to mix in with fresh or artificial flowers, fresh greenery is a great way to add texture and character to bouquets - especially bridal bouquets! For a romantic look, simply pair our fresh leaves and greenery with roses or peonies and tie it all together with a satin ribbon. Artificial berries look beautiful with our fresh greenery too! 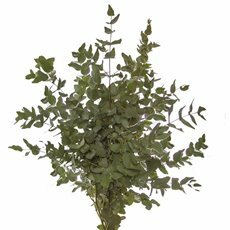 If you’re looking to create a statement table centrepiece, then fresh leaves are your go-to. Start with a ceramic or glass vase as your base, then fill in the base with our fresh leaves. Once your flower arrangement is starting to look full, just pop in some flowers (artificial magnolias look good in particular), fruit or anything else you like! 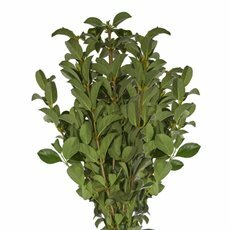 At Koch & Co, you can find fresh greenery at great wholesale prices. Do you crave the same look and feel of celebrity homes like Justin Timberlake, Chrissy Teigen and Oprah? Our fresh leaves and greenery, artificial plants and more can get you on your way to drool-worthy interiors! Order online today from Koch & Co!